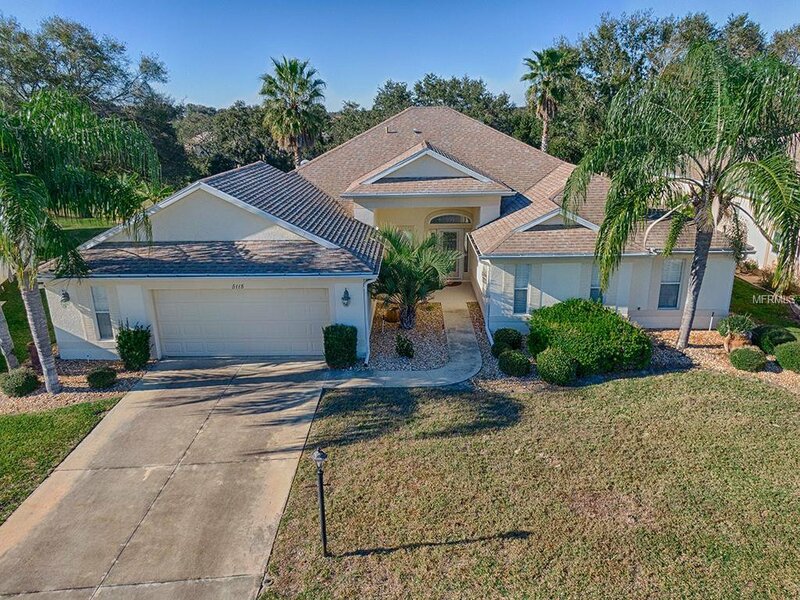 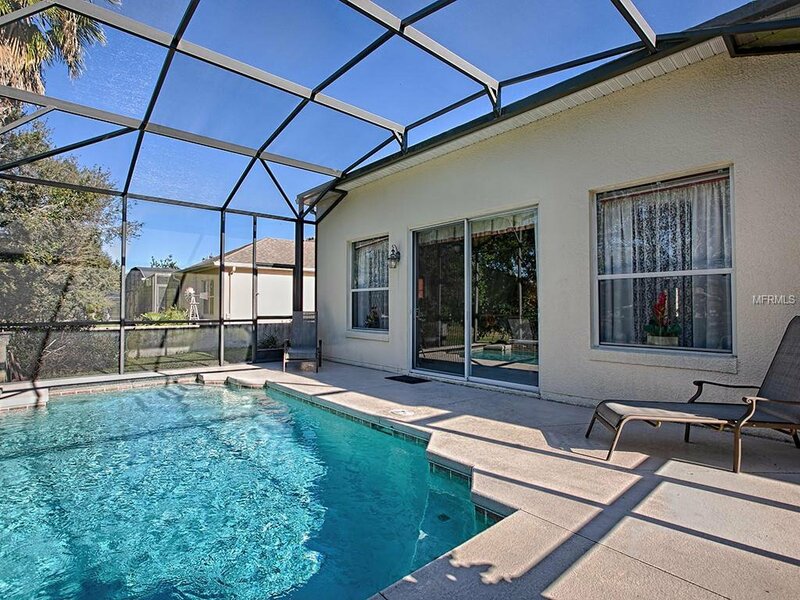 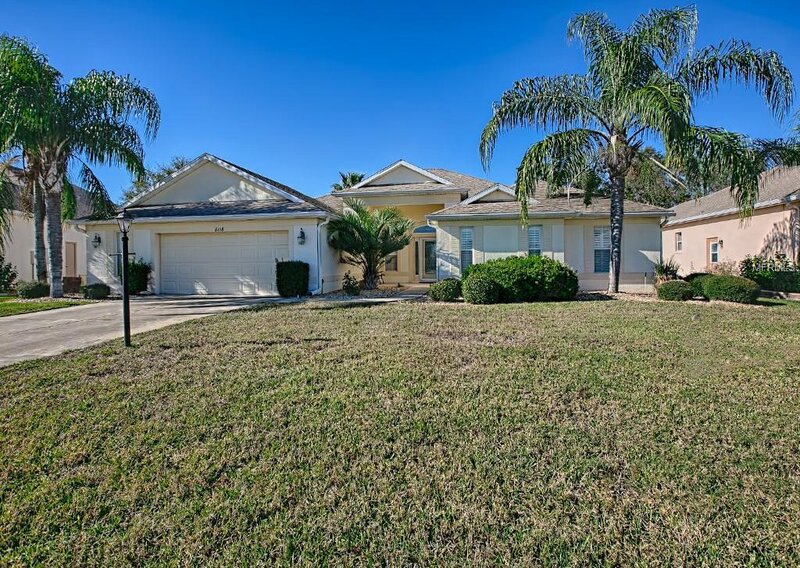 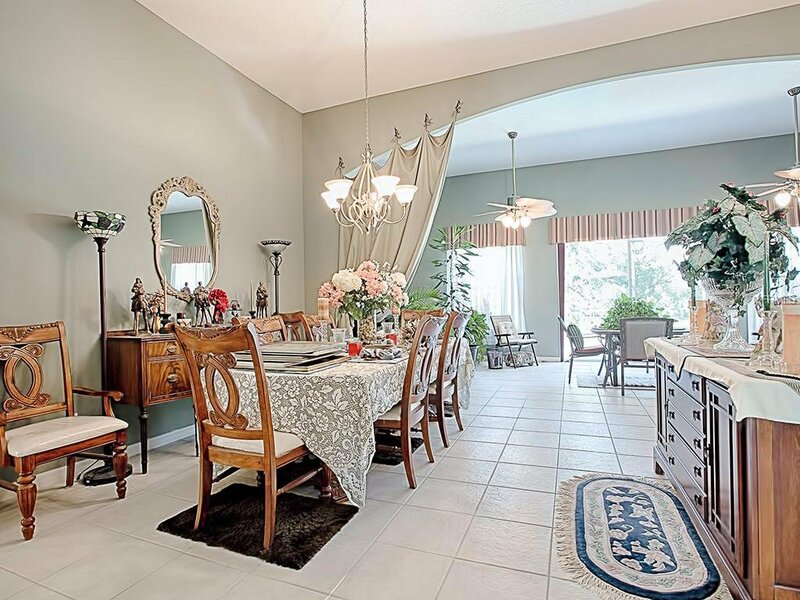 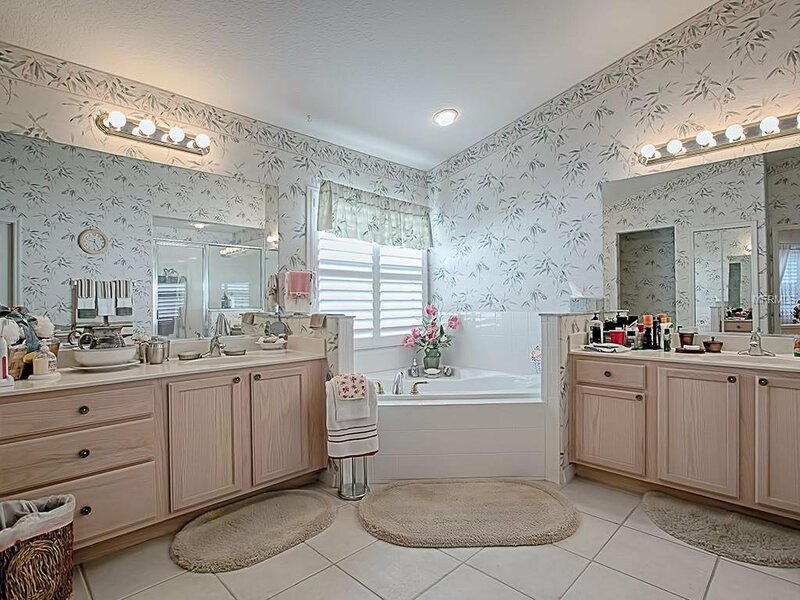 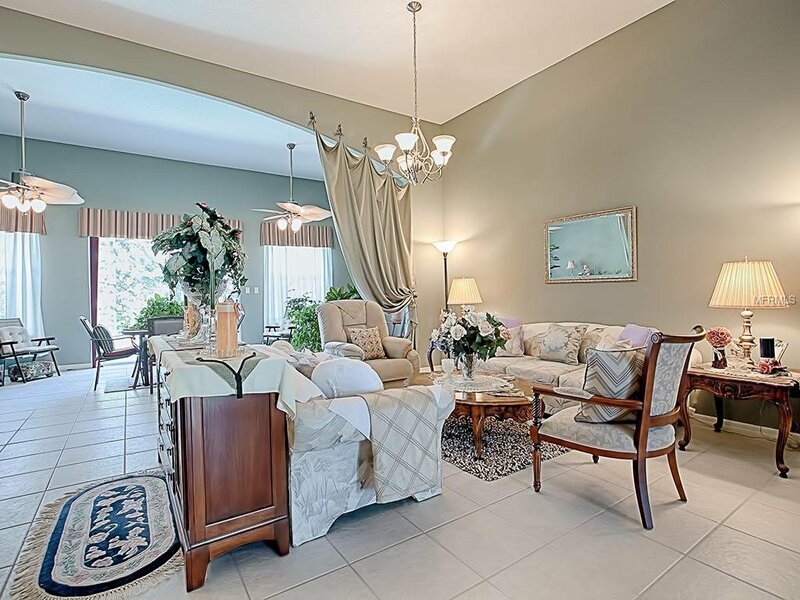 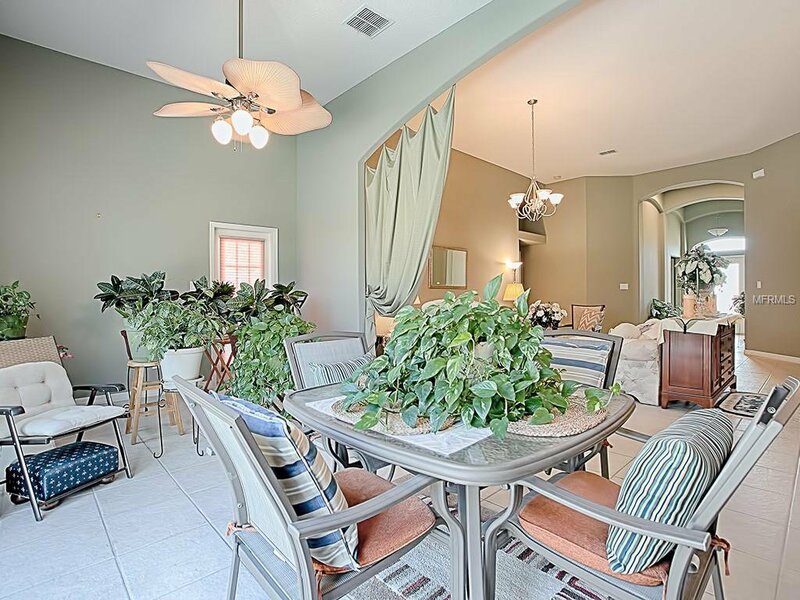 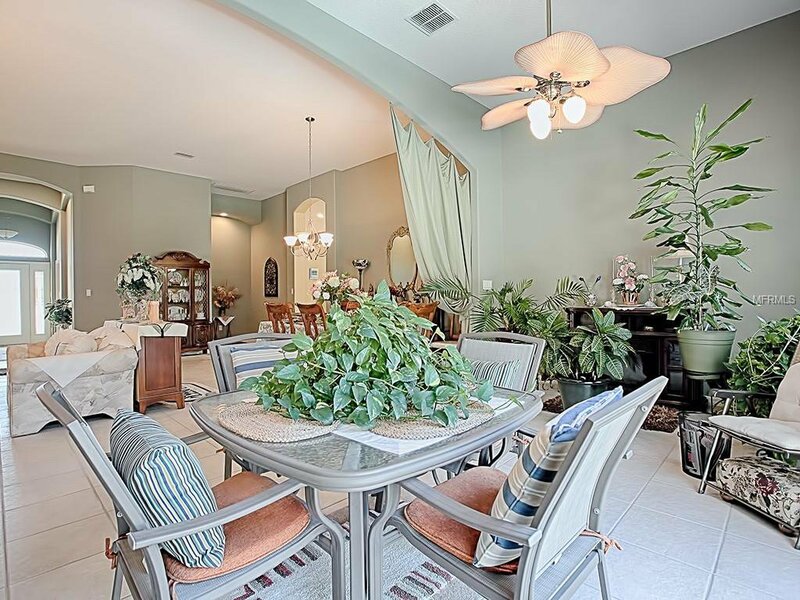 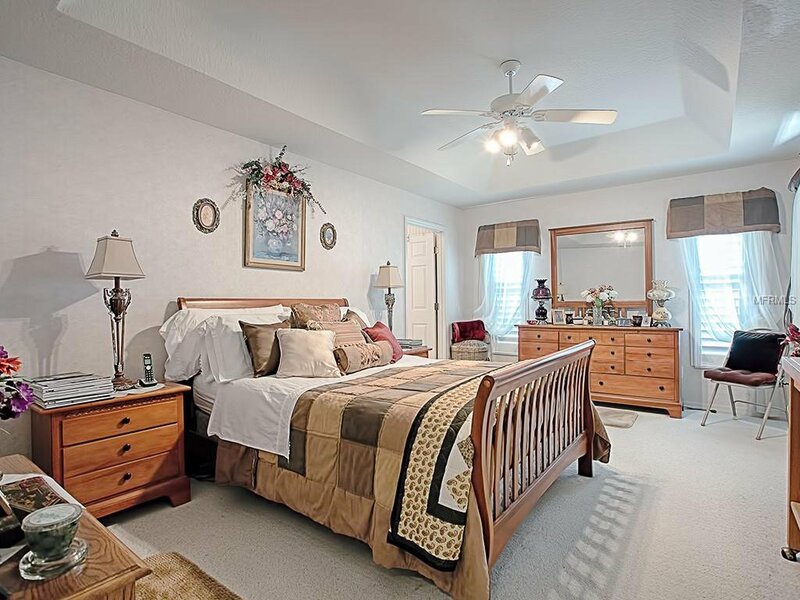 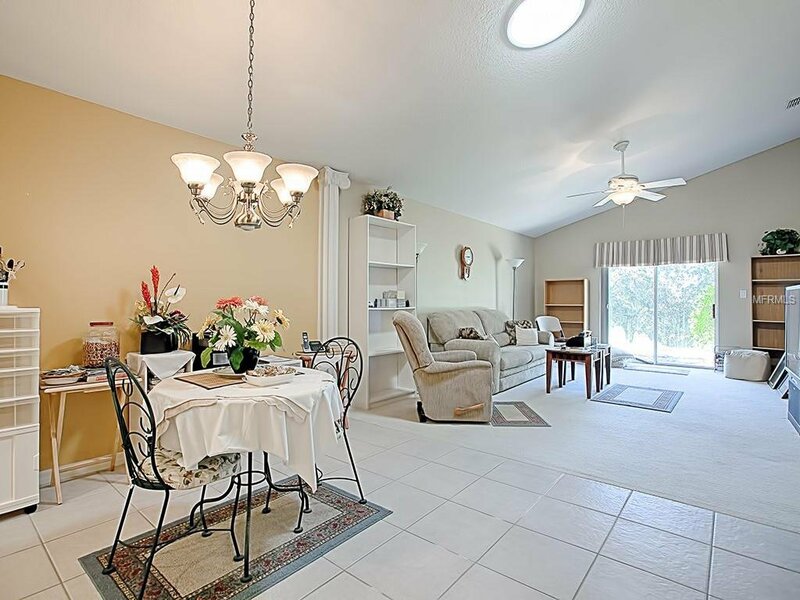 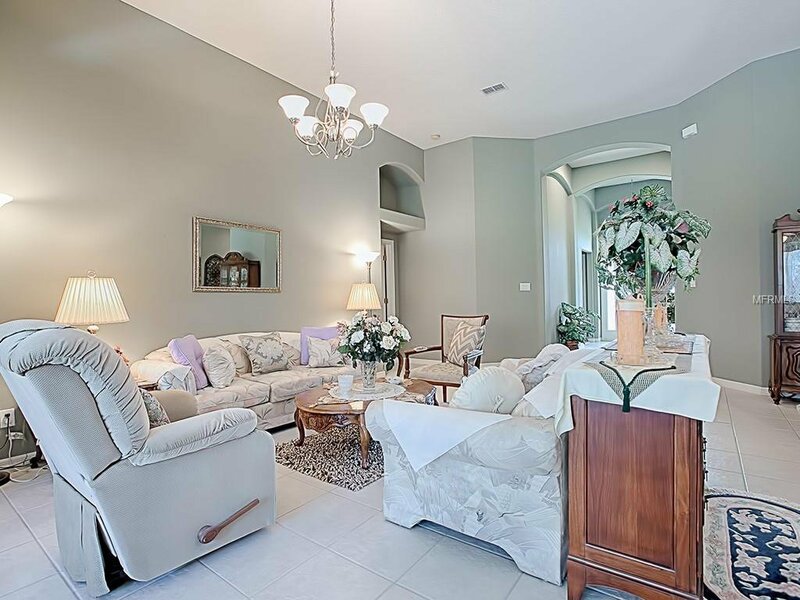 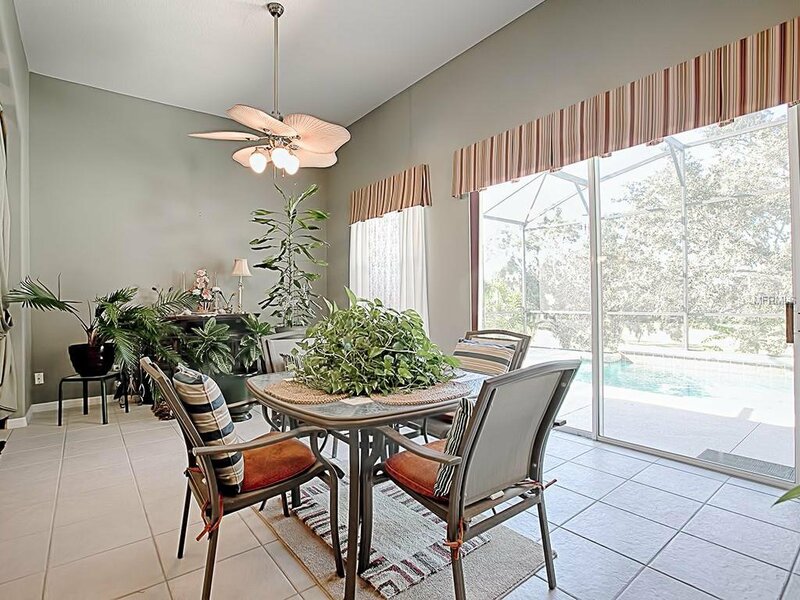 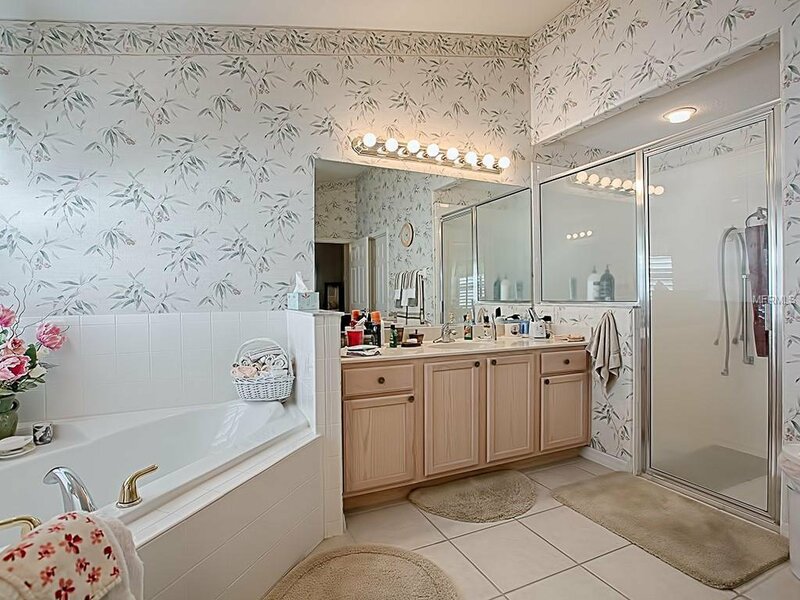 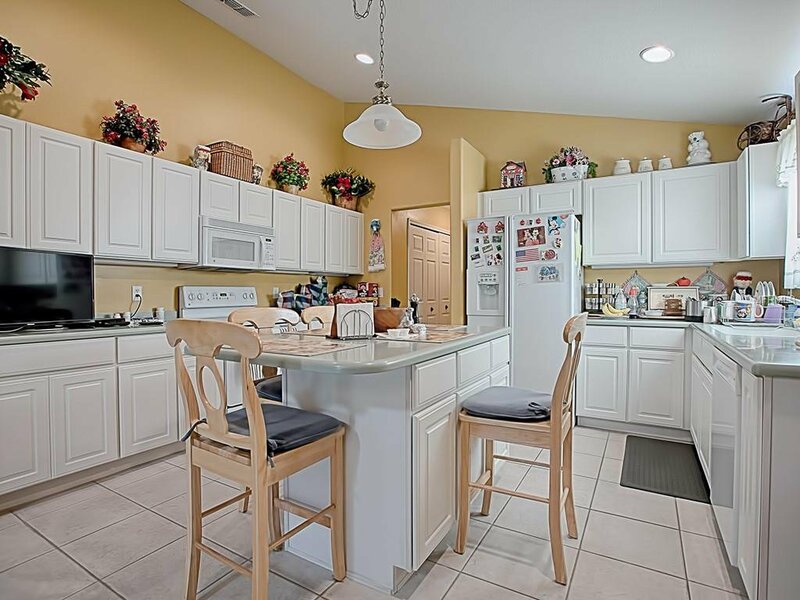 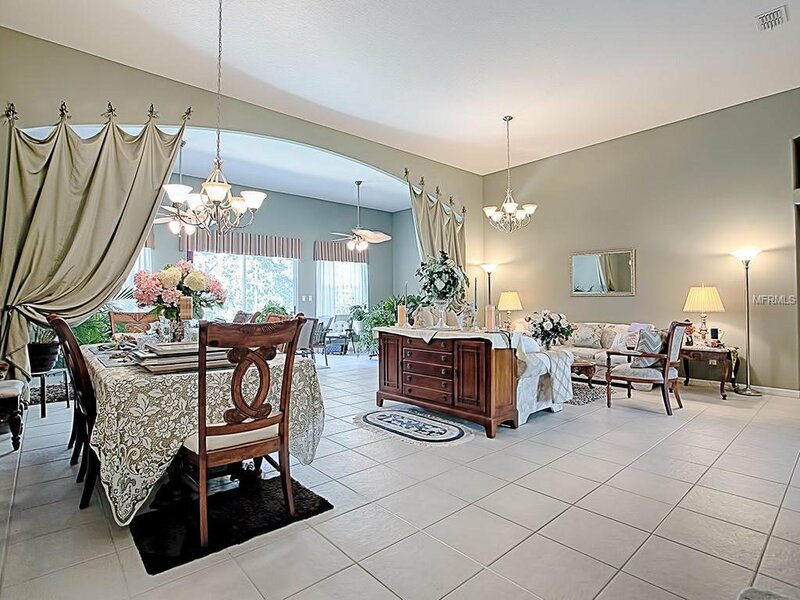 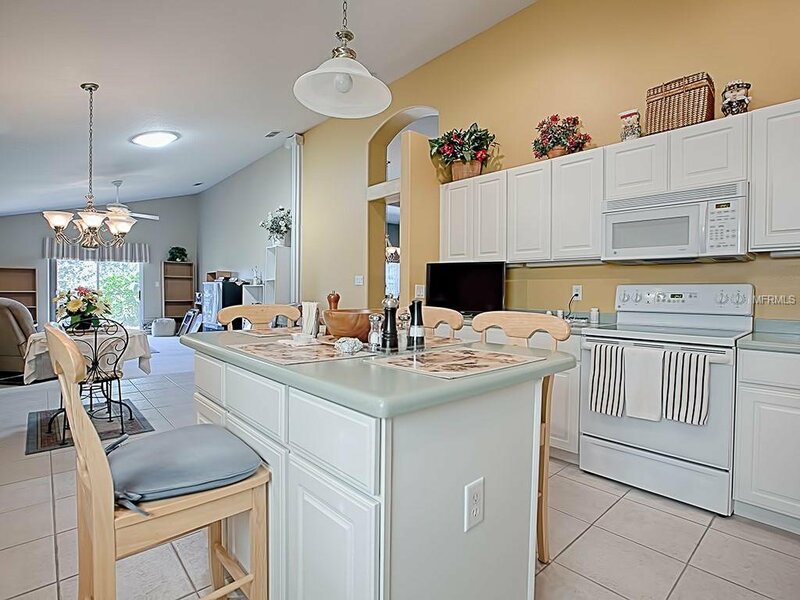 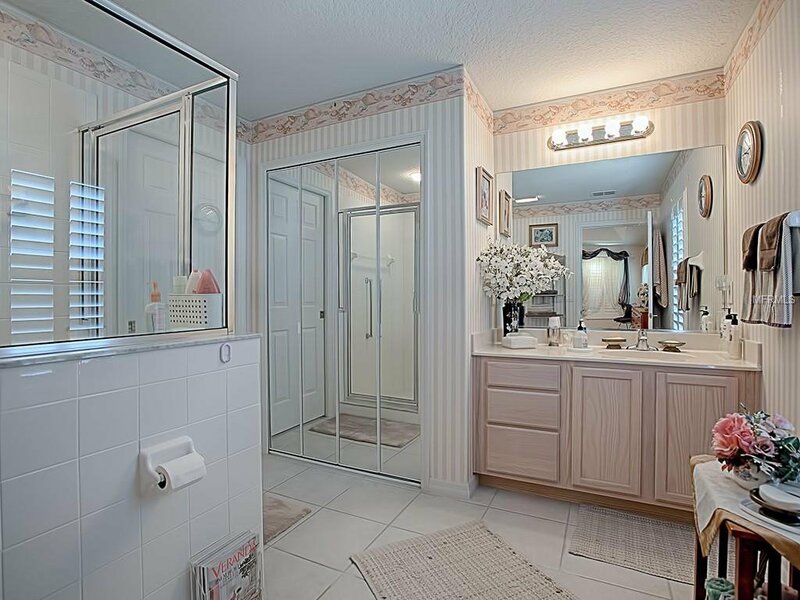 Beautiful pool home in the popular Plantation at Leesburg. 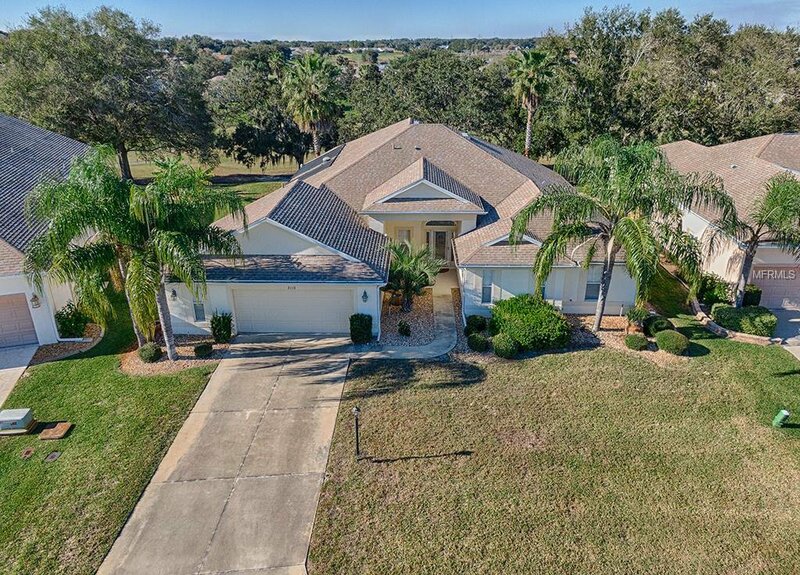 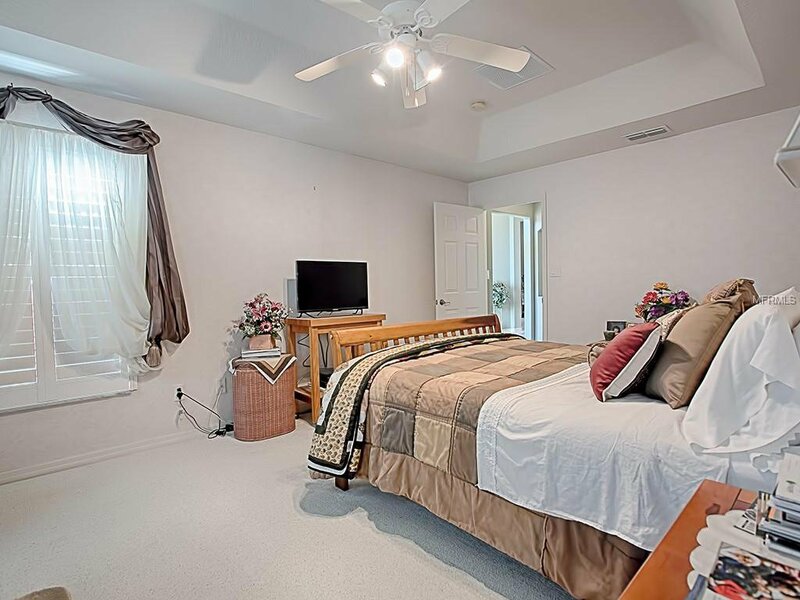 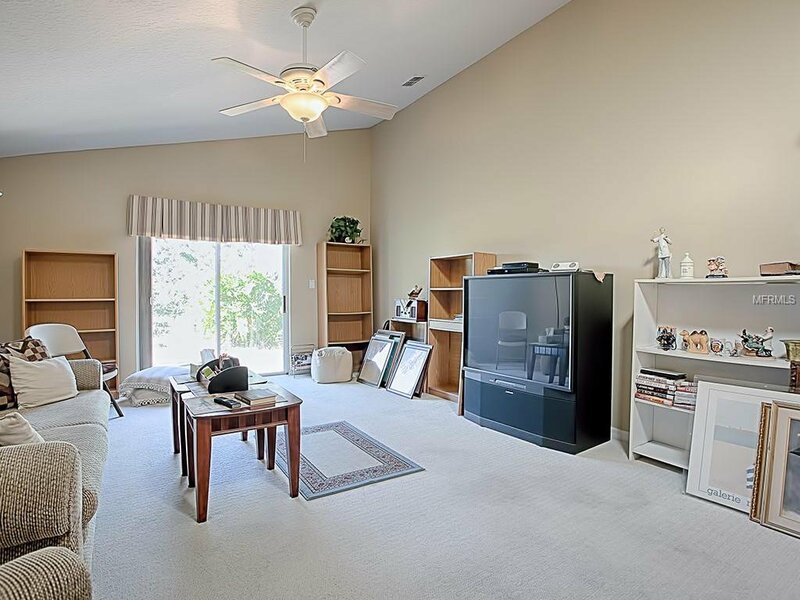 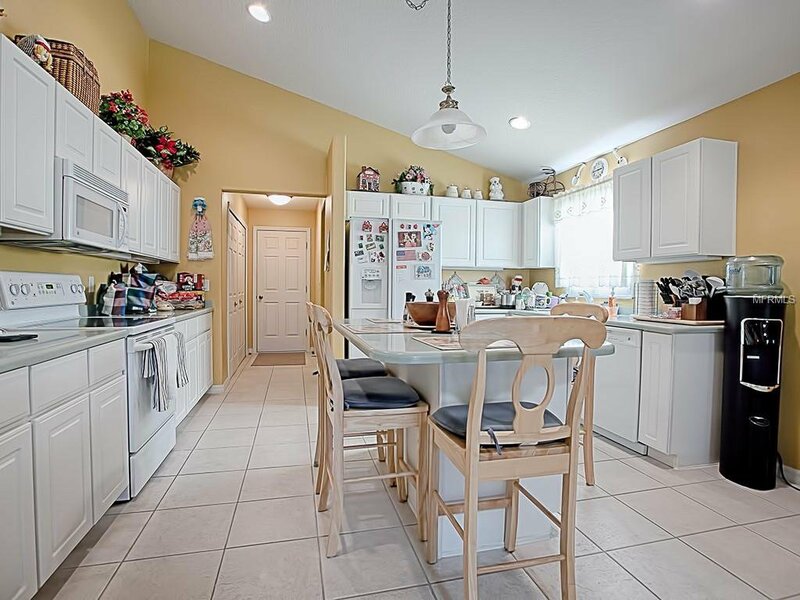 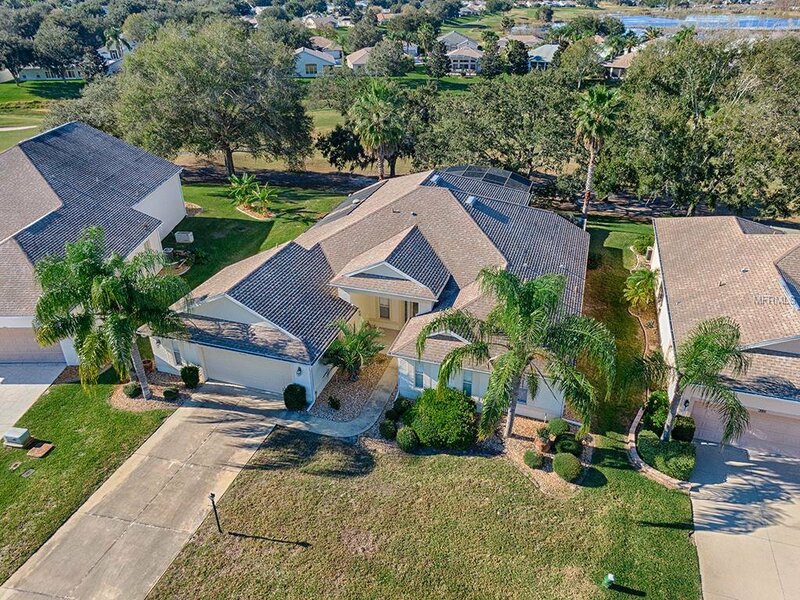 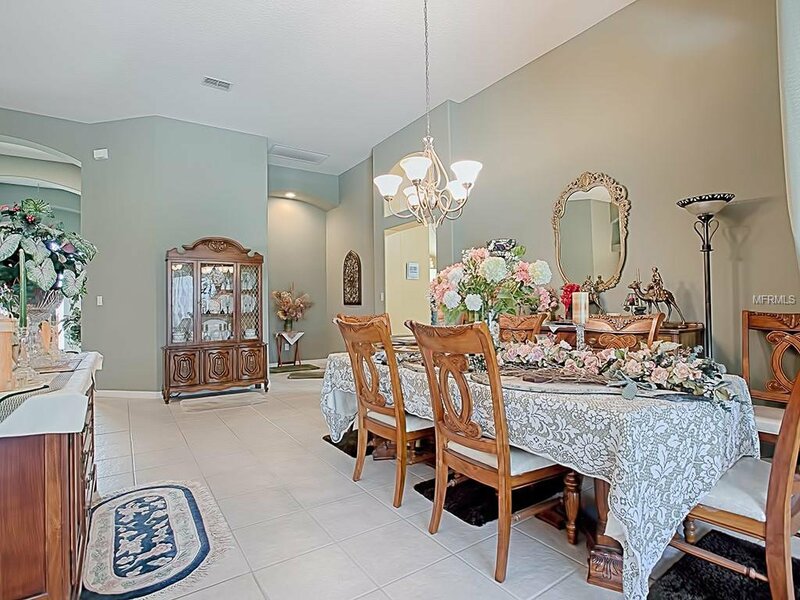 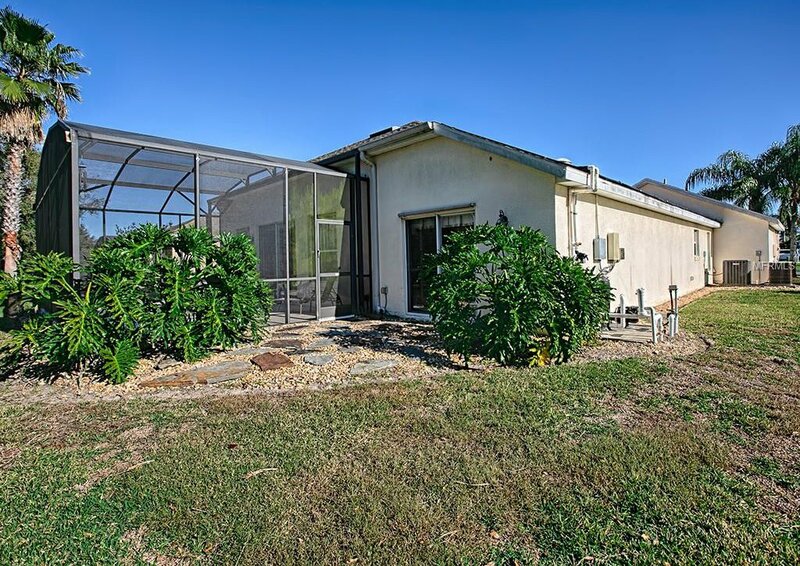 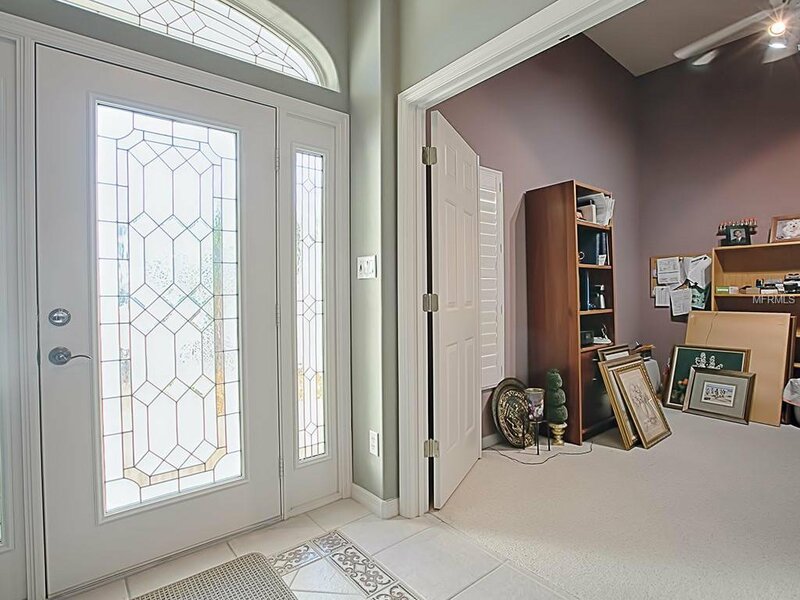 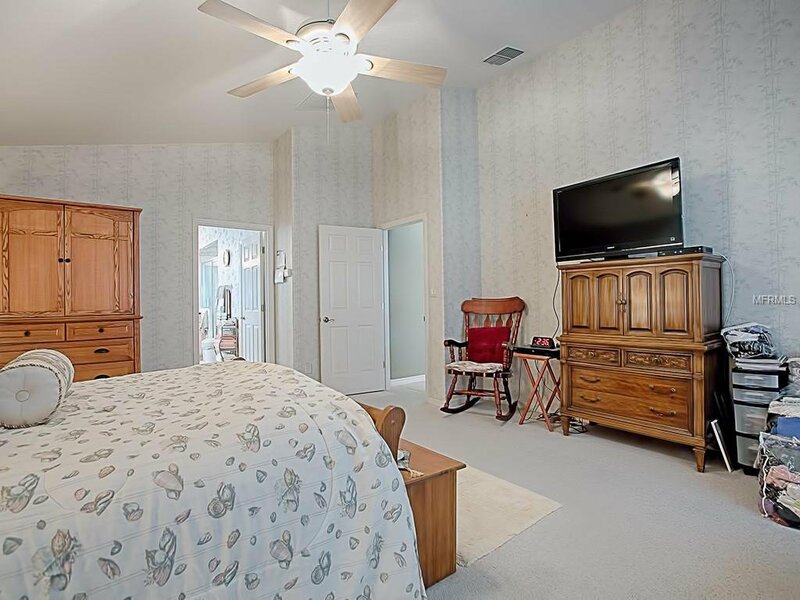 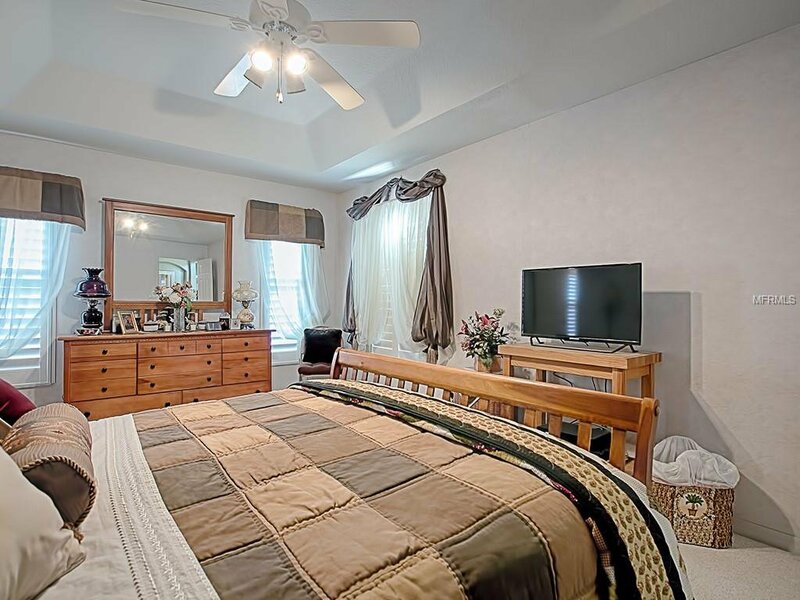 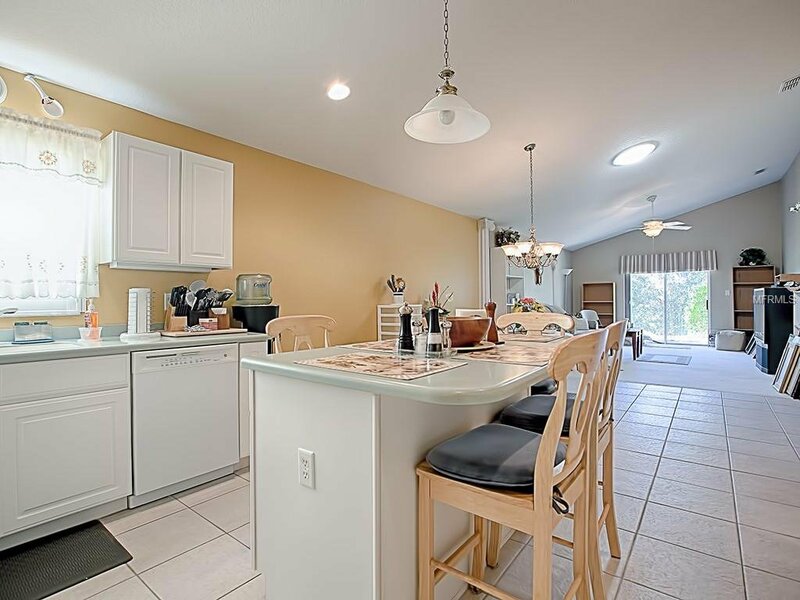 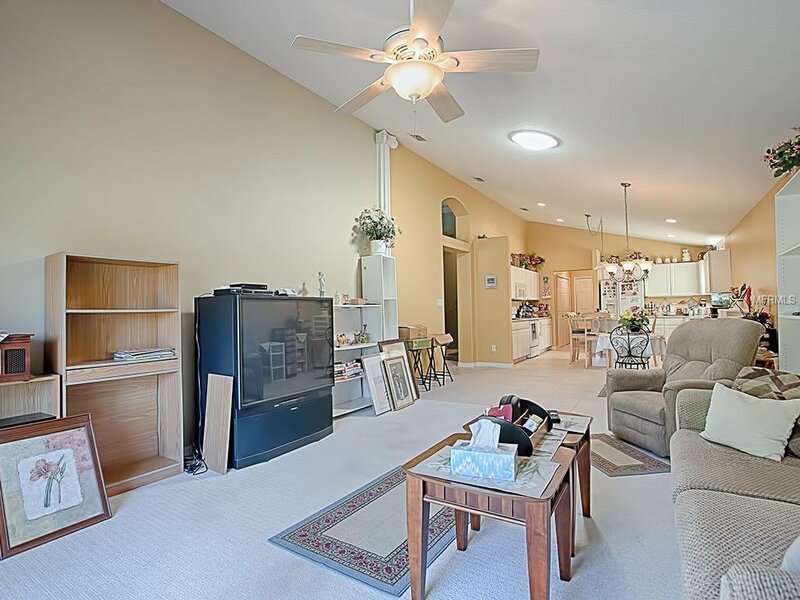 Home features two owner's suites, third bedroom, living/dining room combination with tile floors and sliders to pool area, family room with carpet and sliders out to patio, kitchen with island and breakfast nook, large pantry, separate storage room inside 2 car garage. 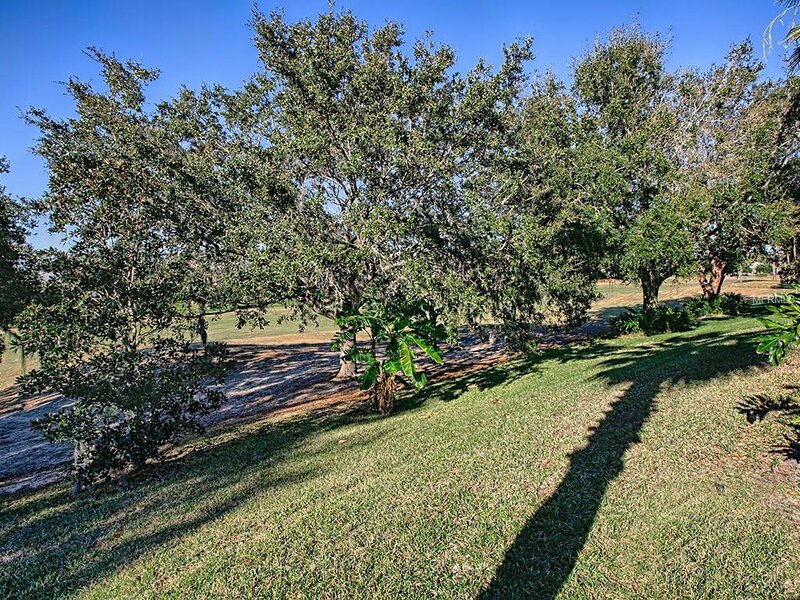 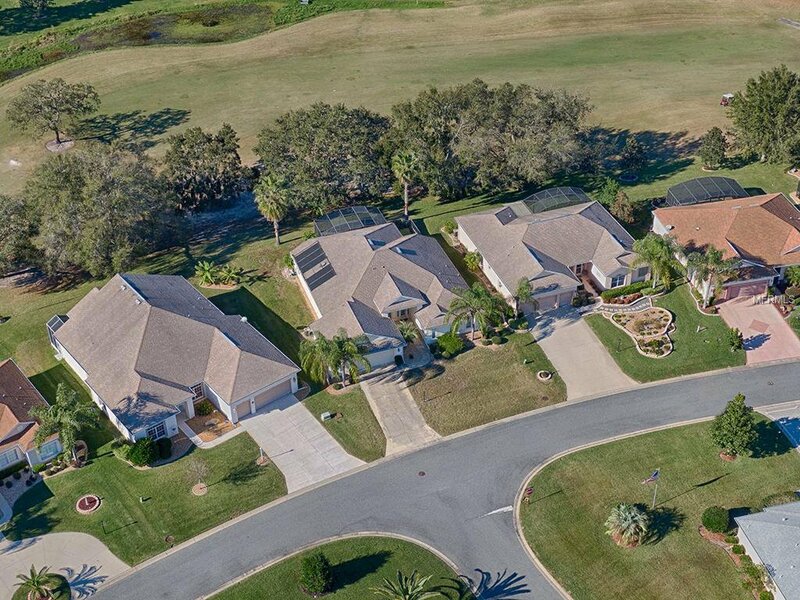 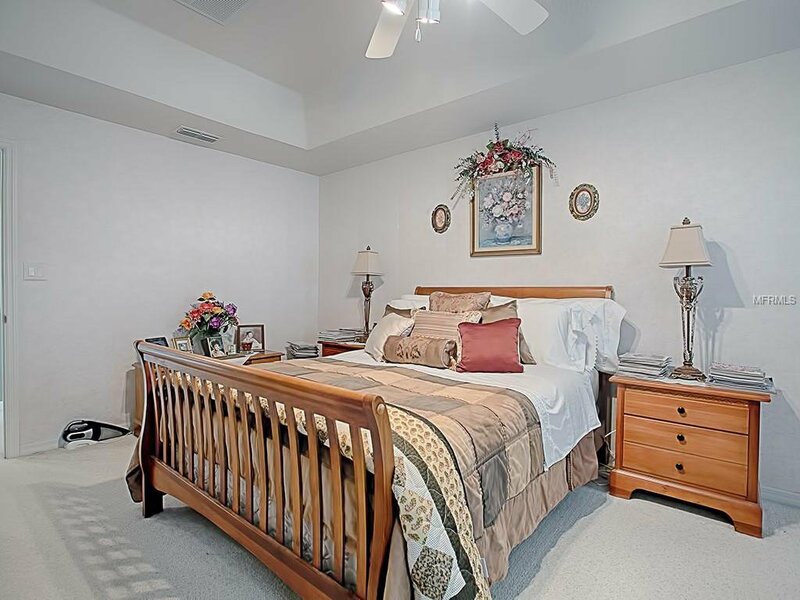 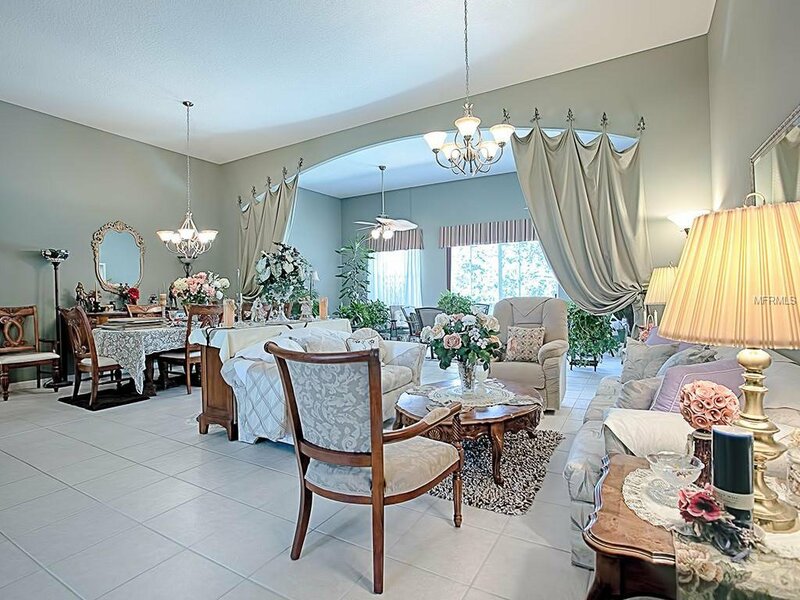 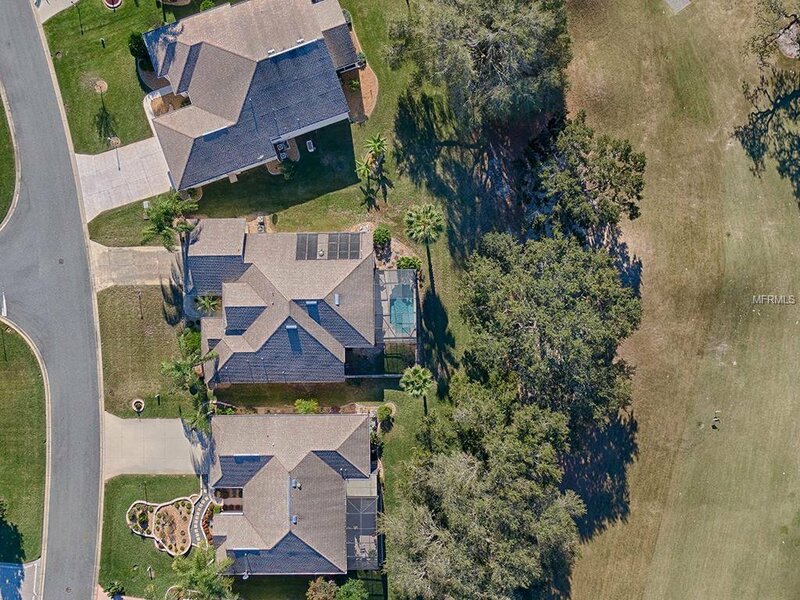 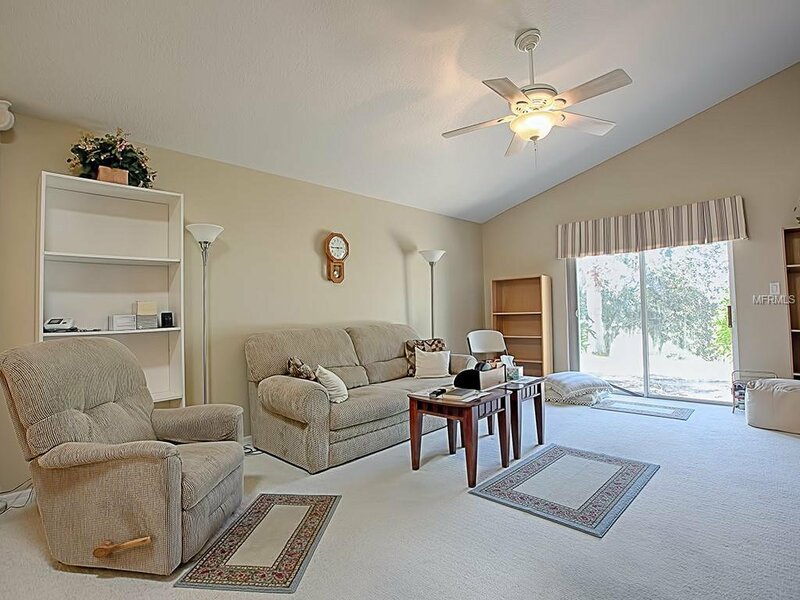 Beautiful golf course views and mature landscaping. 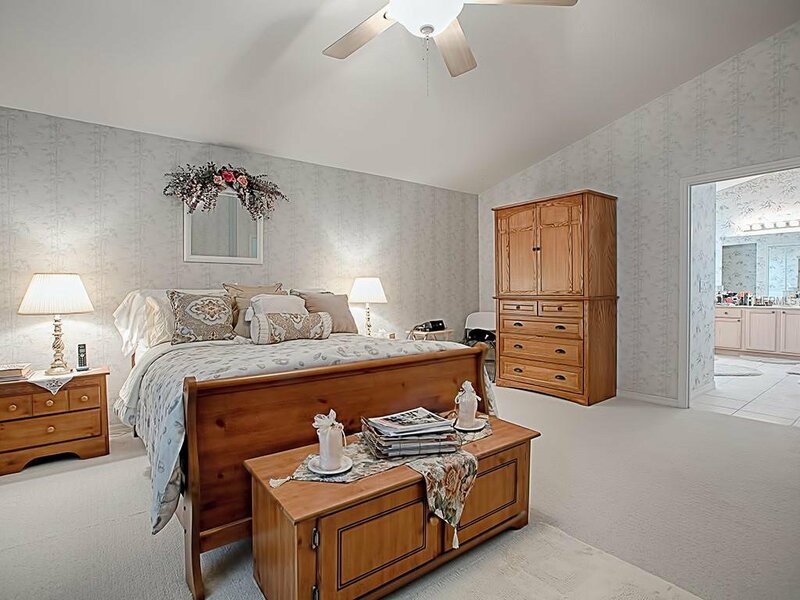 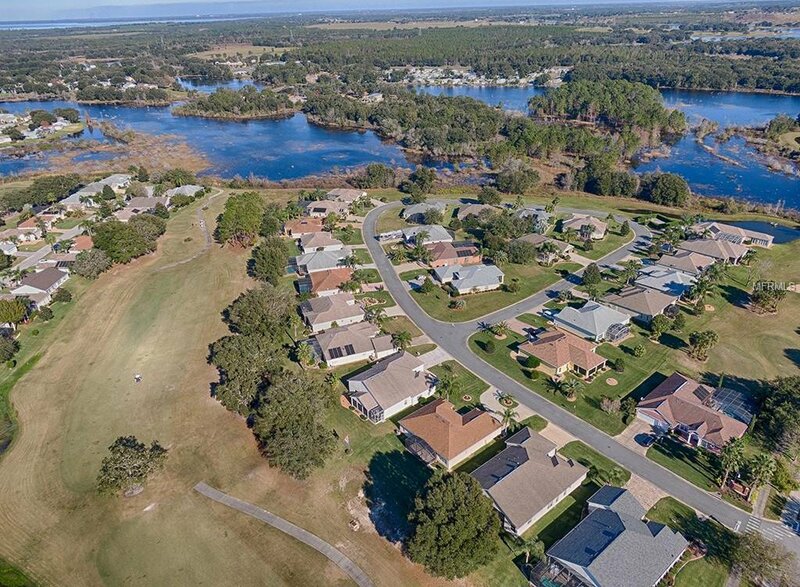 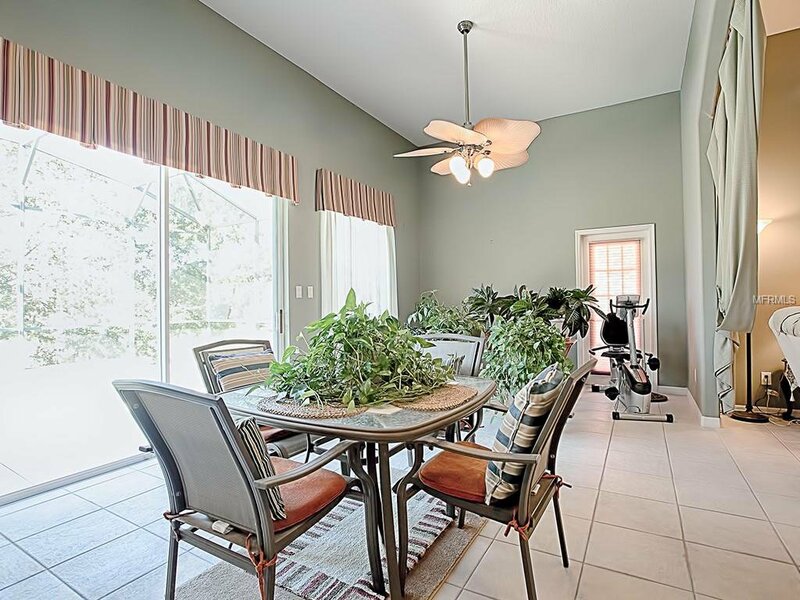 The Plantation at Leesburg offers a very active lifestyle with over 100 activities planned every week, restaurant on site, heated pools at all 3 clubhouses, two golf courses, and two fitness centers. 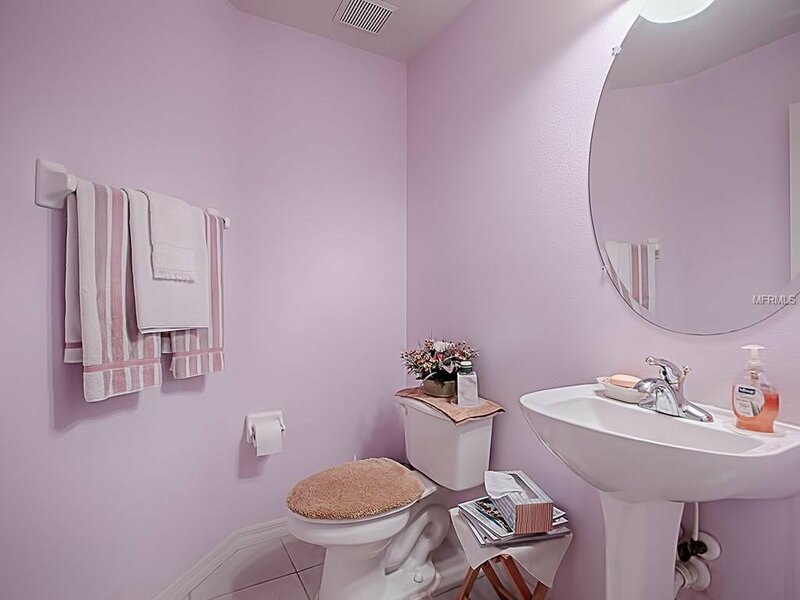 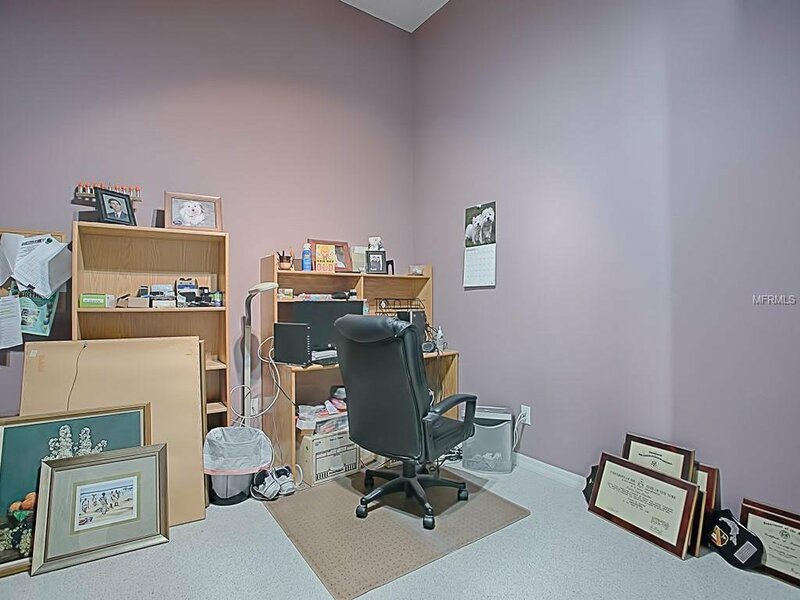 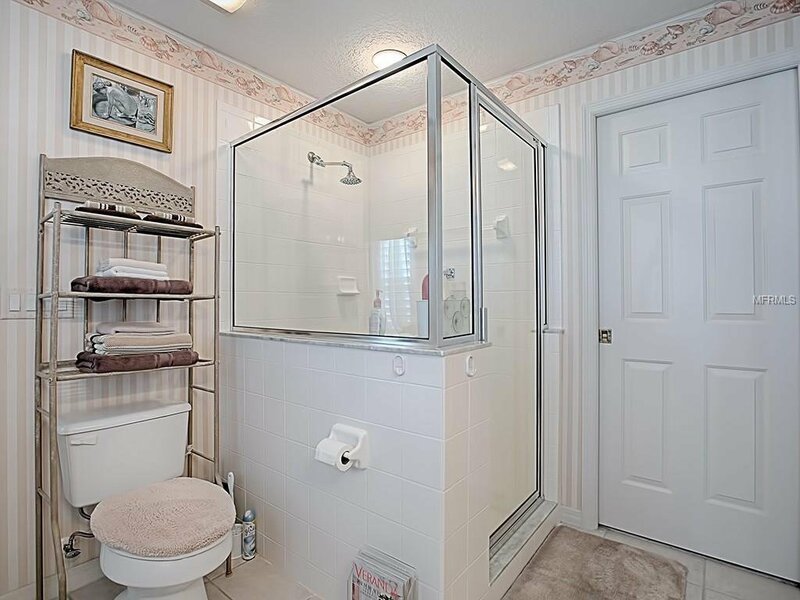 Listing courtesy of PAL REALTY.